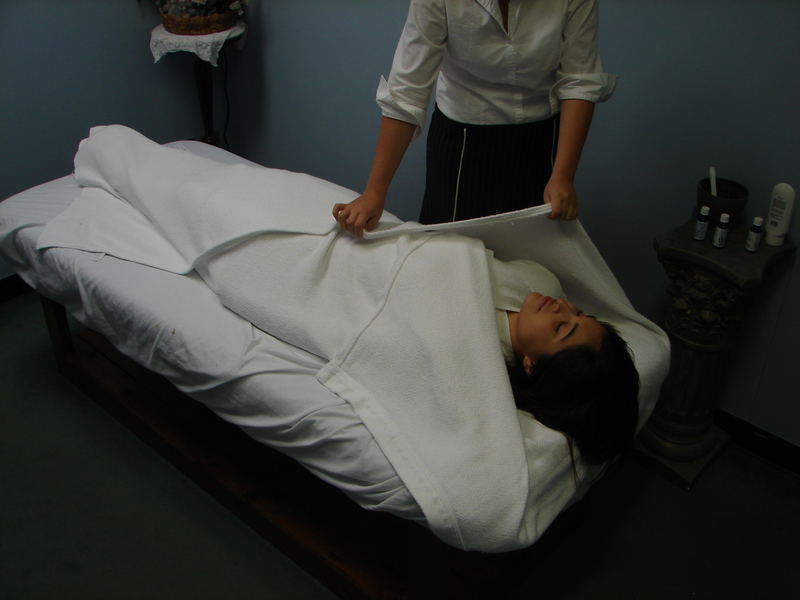 The staff here at Relaxation Retreat are highly trained and are extremely knowledgeable about their craft. Ask any question, and your massage therapist will answer it for you. When coming in for a massage, of any kind, it's important that you relax and enjoy yourself. Here at Relaxation Retreat, we strive to ensure that all of our clients are as calm and relaxed as possible. Time is an important commodity, and here at Relaxation Retreat, it's one we put a lot of stock in. Our massage therapists will be willing to work with your schedule, and theirs, to fit you in you some much-needed relaxation time. Relaxation, Therapeutic Massage, Deep Tissue, Stone Massage, Sports/Dance, Reflexology, Shiatsu, & Pregnancy. SeaSalt,Body Polish, Source Vital Aromatherapy-SeaWeed Wrap; when you need to treat your whole body. Start your online courses today! Call us today at (832) 240-4030! With years of experience working with professional athletes, and dancers, you can trust our therapists to give you the massage you need. Don't wait! Schedule your appointment with us today!